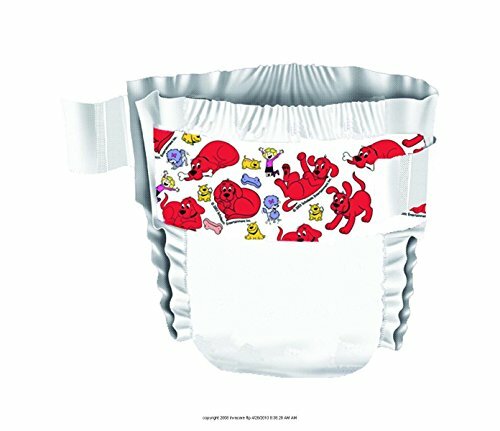 Curity Ultra Fits Baby Diaper Size 4, Large, 22 to 35 lb Weight Capacity by Covidien at Doctor Joe Says. Hurry! Limited time offer. Offer valid only while supplies last. CurityTM Baby Diapers with refastenable hook and loop stretch tabs and breathable inner leg cuffs for leakage protection and easy inspection. CurityTM Baby Diapers with refastenable hook and loop stretch tabs and breathable inner leg cuffs for leakage protection and easy inspection. Refastenable hook and loop stretch tabs. Breathable inner leg cuffs. Breathable sides. Stretch waist. Latex-free. Cloth-like backing. Refastenable hook and loop stretch tabs.